PGA tour athletes understand that achieving accuracy needs a precise strength and power boost before the club head lands on the golf ball. 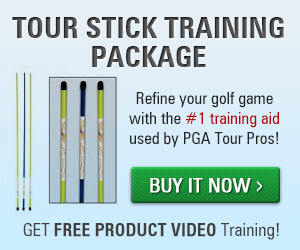 To measure and calculate your swing, you’re going to need our tour sticks. Tour sticks are useful for understanding your ball flights, putting, setup and even your full swing. Here are a few drills you could use. 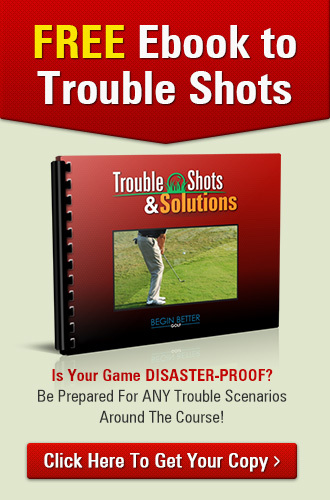 It is a common fault of many golfers to hit the ground before the ball (the fat shot). Tour Sticks can assist golfers in creating consistent impact with a descending motion by being placed on the ground parallel to the intended target ½ inch apart with the ball placed on the sticks. 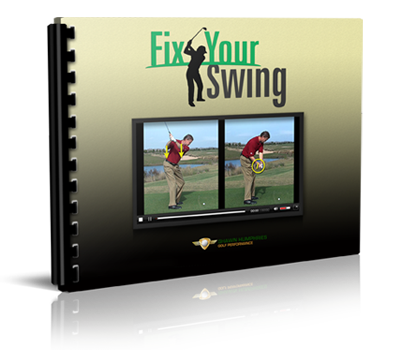 The objective is to strike the ball first with a descending path, yet if the club hits the sticks before the ball, it will bounce into the ball, creating a miss hit. 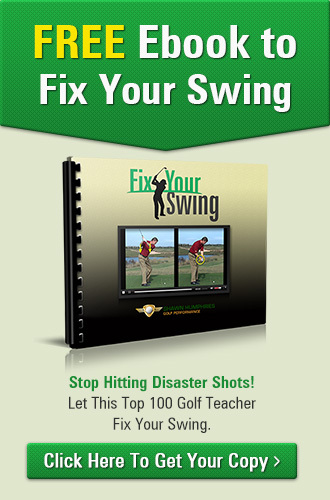 To work on your hip alignment, take two Tour Sticks. Place one through your belt loops (see picture) and lay the other on the ground parallel to your target line. Now take your stance. If your hips are square, the stick through your belt loops should be parallel to the stick on the ground.